Allegations of torture must be investigated to bring justice to the victims. Al Buflasa expressed his opinion by participating in Lulu Roundabout and he did not commit any punishable crime. 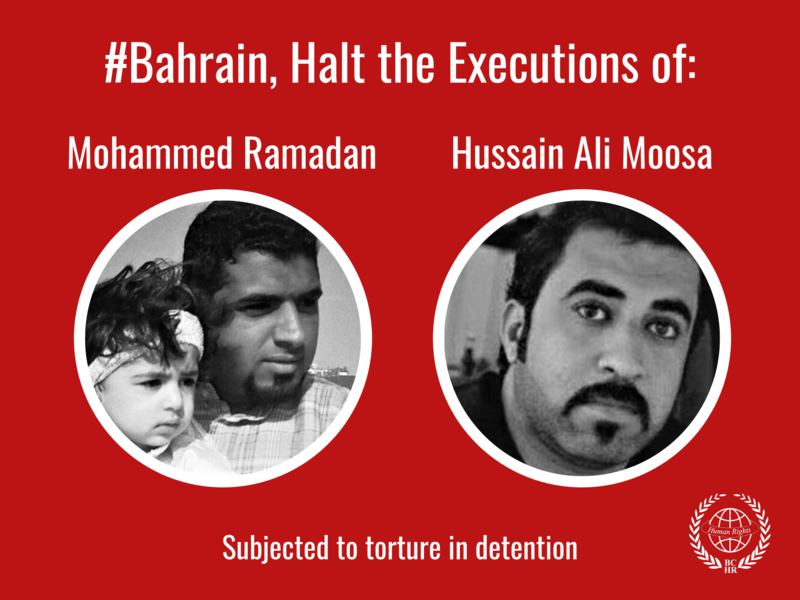 The Bahrain Center for Human Rights (BCHR) received worrying reports that Mohamed Al Buflasa - one of the detainees of the protests demanding democracy and freedom in Bahrain - attempted suicide. Al Buflasa (36 years) was the first missing person after the start of the political events in Bahrain on 14th of February 2011. He made a speech on 15th of February at Lulu Roundabout - the center of the demonstrations - in which he asked for political and economic reforms. He disappeared hours after making the speech with reports saying that he was kidnapped. Al Buflasa is a Bahraini poet, married with two daughters and a son. He ran for the parliamentary elections of 2010 as an independent as he was not affiliated with any political party . An official source at Bahrain Defence Force reported after more than a month of Al Buflasa disappearance that he was called to the headquarters of the Bahrain Defence Force and that "one of our employees committed a forbidden act as mentioned in the rules and regulations of the Bahrain Defence Force. As such, necessary legal actions were taken against him and he will be brought before a court to be convicted according to the law." . There were no other confirmation of the military status of Al Buflasa who retired from the military 3 years ago and who did not present himself at the Lulu Roundabout in a military capacity especially since he ran for the parliamentary elections which is forbidden on military personnel. The blog adds: "He was tried before a military court without giving him the right to defend himself or assign an attorney. He was sentenced to two months in prison after his arrest. He was supposed to have ended his sentence on 14th April 2011 but they did not release him yet". The parliament made a request on 22nd February asking for his release but this request was not answered yet . On 15th April, the military Public Prosecutor extended his detention for another 45 days after Buflasa served his sentence for two months as imposed by the military court in March despite the fact that the claims made against him were not clear. Since mid-April, none of his family members were allowed to visit Mohamed. A lawyer assigned by his family was not allowed to enter the Military Prosecution building to request a family visit and the authorities did not respond to a written request for a family visit . 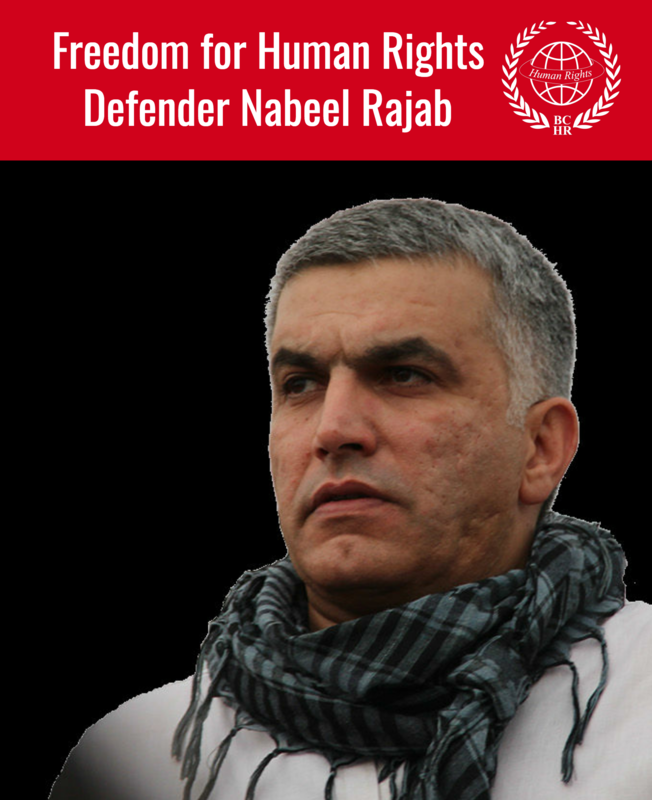 Reports indicate that he is still detained in one of Bahrain Defence Force prisons and he is being subjected to physical and mental torture. 1. Allowing the family of detainee Mohamed Al Buflasa to visit him and make sure he is well especially after news of his attempted suicide. 2. The immediate release of detainee Mohamed Al Buflasa. 3. The investigation into allegations of torture made against him and bringing those responsible to justice and compensating the detainees for the mental and physical harm caused to them. Video recording of Mohamed Al Buflasa speech at Lulu Roundabout on 15th April 2011 http://www.youtube.com/watch?v=K8JhxRa4kgo  An announcement by an official at Bahrain Defence Force http://www.alwasatnews.com/3101/news/read/530490/1.htmlhttp://freealbuflasa.blogspot.com/  An urgent request by the parliment to release Al Buflasa http://www.alwasatnews.com/3092/news/read/528505/1.html  Amnesty International statement amnesty.org/ar/news-and-update..